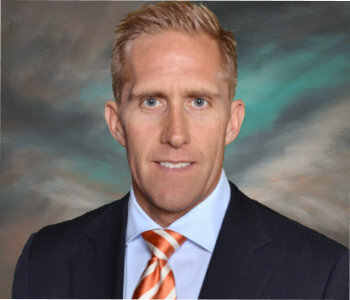 Bret Knutson is a Class A Member of the PGA of America and Academy Director at PREMIER GOLF ACADEMY. 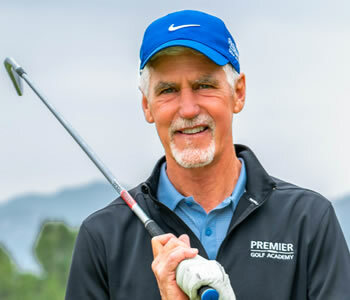 Bret has the accreditation of Certified PGA Instructor with the PGA of America and was named Top 25 Junior Coach in USA and Top 10 Instructor in China by Golf Magazine since 2012. 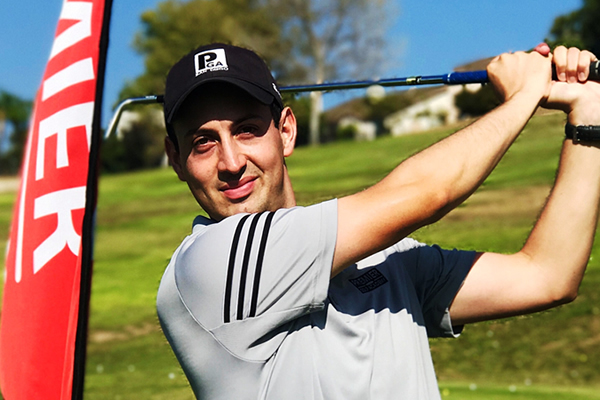 Having been an experienced player previously competing professionally on the Austrian, Challenge, and European Tours, Bret brings hands on knowledge and experience to his 20 plus years of teaching. His passion and dedication to junior golf show in the success of his students. Bret’s students include PGA Tour winners and top amateurs, with more than 80 students having received scholarships to play in college. Believing in yourself and in your abilities is essential to reaching your dreams. You have the ability to accomplish what others say is impossible. The potential for greatness lives within each of us. 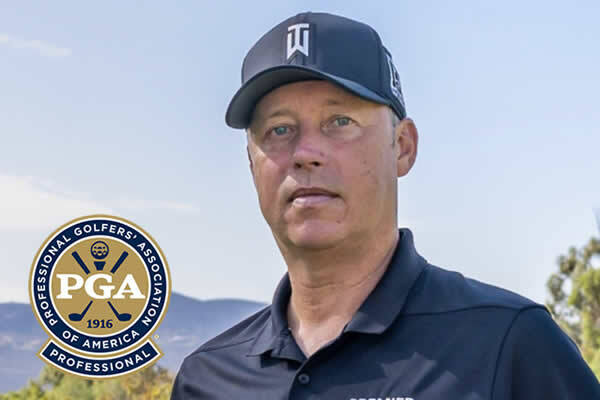 Greg Ehlert is a Class A Member of the PGA of America and Academy Director at PREMIER GOLF ACADEMY. Greg has received awards from Golf Channel and appeared in many golf publications for instruction. 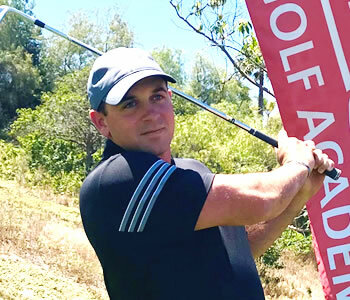 Greg has a passion for golf instruction and worked with some of the top junior players in the USA and Asia. Greg has a proven training and practice program that accelerates his student’s improvement. Many of Greg’s students have gone on to compete at the collegiate and professional levels. Greg has competed professionally in nearly a dozen countries throughout Asia, the USA, and Europe. Greg is a sought out instructor frequently working with top athletes and celebrities. The path to greatness consists of having a strong desire, clear goals, and having good support along the way--people who will help you endure and overcome as you walk through life for greatness. Jason is a highly sought after athletic performance specialist with more than 20 years of experience coaching and developing athletes from the youth to professional levels. He leads a team of passionate and experienced Performance Coaches who integrate advanced training, with mindset formation, nutritional discipline and enhanced recovery protocols to empower our athletes to truly maximize potential. His students include top amateur, professional, and Olympic athletes. Dan Anselmo is an accomplished and dedicated instructor that has been teaching for the past 30 years. From 2009 to 2016, Dan worked for AGA Academy in Beijing, training instructors worldwide and sharing his passion and instruction expertise with juniors and adults. 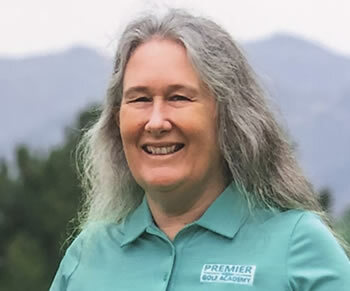 As Director of Golf for Premier Golf Academy, Dan shares Bret and Greg’s passion and philosophy on junior development. 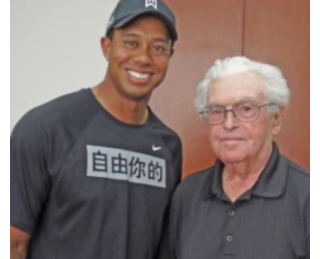 Dan has also been a major contributor to many major golf magazines in China. 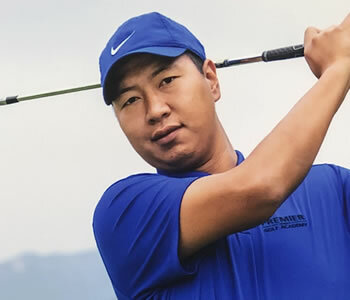 YuXing Shan is a dedicated swing coach with more than 8 years experience. Shan has passed his PGA Of America Players test and is a apprentice with the PGA of America. Shan is also a member of the China Golf Association and has Obtained Golf Certification. Shan is a graduate of the Professional Golfers Career College of America in California. Shan is also a great player having competed in the USA and China and won MVP of his school in 2018. 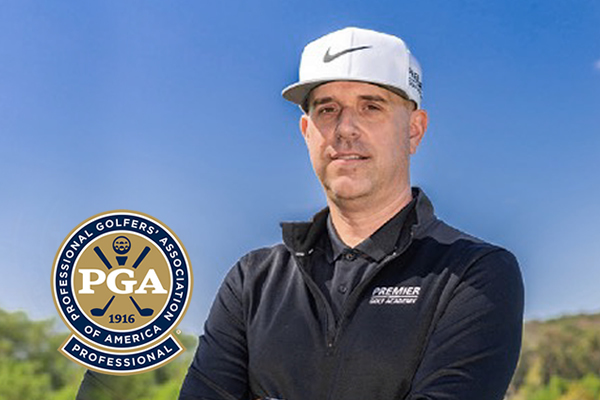 Jeff Bartley is a PGA of America Apprentice and golf instructor at Premier Golf Academy. Jeff attended the world famous Golf Academy of America University where he graduated #1 in his class. In 2016, Jeff was awarded with the Advanced Teaching Certification for his years of study and work in the San Diego area. Jeff has also been recognized for his mastery with club fitting and adjustments with a Master Fitting Certification. Jeff is determined and committed to the training athletes at the highest level for the highest form of competition, developing juniors into the best athlete they can be. Kevin has a strong background in running motivational and discipline programs to help people reach their peak performance. Kevin is a former instructor for the United States Marine Corp and lead a team for 5 years. Kevin is also a dedicated fitness expert having competed and won many fitness titles. Kevin plays to a scratch handicap and will graduate from the Golf Academy of America in 2018. Brenda Hood holds a Masters Degree in Comparative Literature from UCSD and Bachelors Degrees in English and Psychology from the University of San Diego. For almost thirty years Mrs. Hood has taught at every level of education, from preschool and kindergarten through college. She has graduated her own three children from home education and has taught English at Palomar College and Vista High School. Additionally, she has a strong background in private teaching and tutoring, including helping students learn English as a second language. John Anselmo is a legend in the world of instruction and for the last 65 years, he has been doing what he loves most- sharing his passion for teaching the game he loves. In his amazing teaching career, he has personally taught over 10,000 students and has given more than 100,000 golf lessons. 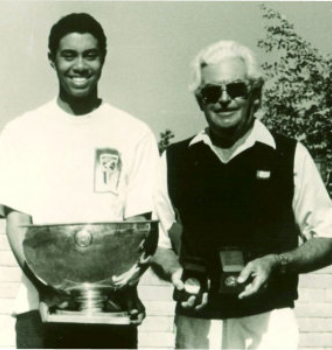 In 1986, Earl Woods entrusted Anselmo with his then 10 year old son, Tiger. 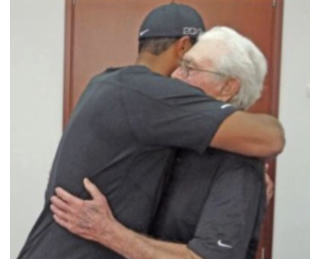 For the next eight years, Anselmo guided Tiger Woods through his historic amateur career including three Junior World Championships and three US Amateur Championship. 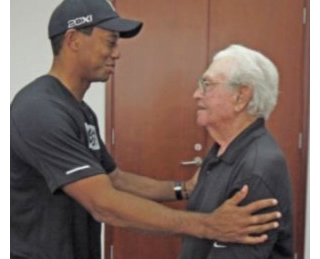 Anselmo’s influence and instruction no doubt helped to shape his game to become one of the most successful golfers ever.